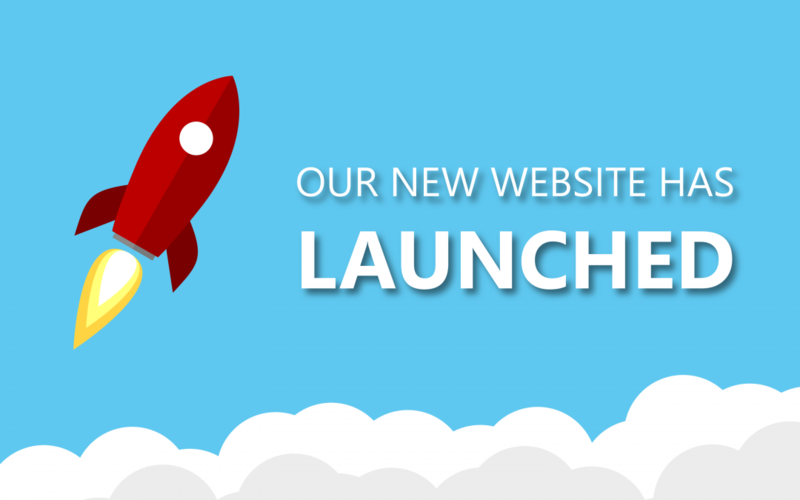 New York Folklore is excited to announce the launch of our brand new website! This website is part of a new look for New York Folklore, previously called the New York Folklore Society, and is just in time for our organization’s 75th anniversary in 2019. This new website features updated menus and simple organization so that it’s easy for visitors to find their way around. We’ve trimmed down the content so that only the most useful information and functions remain. The significant reduction in number of pages means navigating is simple and intuitive, and keeping the site updated with the latest news about folklore and folklife is much more doable for us. New York Folklore’s website is designed for simplicity and usability across all platforms, whether you’re at your desk or on the go. You can find up-to-date information about our organization, including staff, programs, and upcoming events. Easily sign up for a NYF membership or make a secure donation through PayPal – both of these processes are now fully digital. Already a member? Check out the login portal on the website and access special benefits, including an archive of historical Voices Journal back issues in PDF form. This blog will showcase a great variety of subjects and be updated weekly with news, folk artist portraits, guest posts from folklorists and tradition bearers, Voices Journal excerpts, and more. Follow the blog for weekly folklore snippets in your inbox! We’re excited about this website, but we acknowledge not everything will work perfectly right out of the box. Please let us know if you experience problems with the site or have other comments, whether you love something new or notice something’s missing. Enjoy exploring!